Searching for a new opportunity to let your technical skills and expertise shine? Perceptive Recruiting is accepting résumés from talented tech professionals. Whether you’re actively job-hunting, or you’re more interested in waiting for the perfect opportunity you can’t pass up, Perceptive Recruiting would love to meet with you. We’ll get to know you, your job history, areas of expertise, and get a feel for the type of career you’d excel in. Then we’ll take a look at current job openings to see if we can find the perfect match. Ready to Send Perceptive Recruiting Your Résumé? 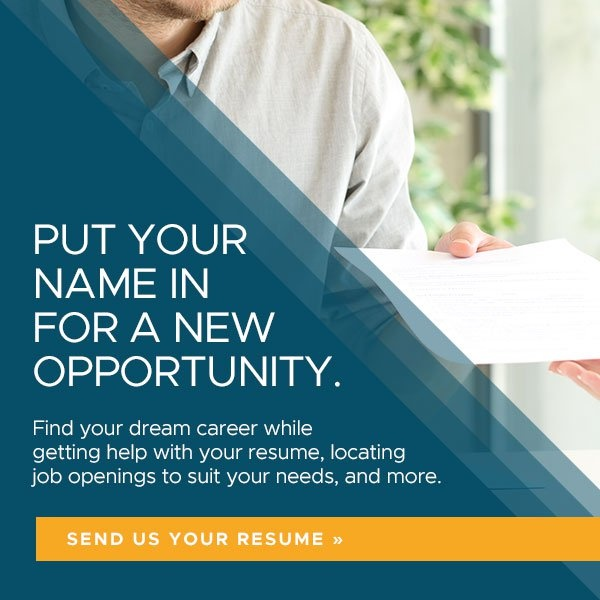 You can see a listing of currently available IT job opportunities here, or send us your résumé by clicking the button to the right and registering with Perceptive Recruiting. Once we receive your registration, we’ll start looking for a new career that is a perfect fit for you. If you have any questions, you can reach us by phone at (864) 256-0203.